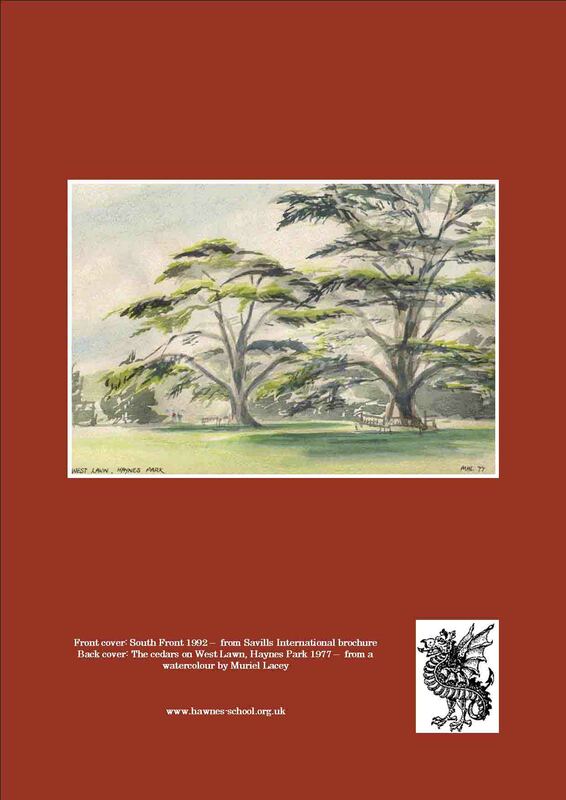 A history of Haynes Park and Hawnes School, compiled by an Old Hag from former pupils' memories, school and old girls' magazines and other contemporary material, including photos has been published. Owing to popular demand we have had a reprint. Still only �.50, including postage and packing to UK addresses, for the 160 page, professionally printed A4 book. Contact the author if you would like to buy a copy, or for more information. The lovely picture on the back cover is a reproduction of a water colour painted by Old Hag Muriel Lacey (Scales). There is also more information about JT's family history on the Townshend/Townsend family website - see the links page. 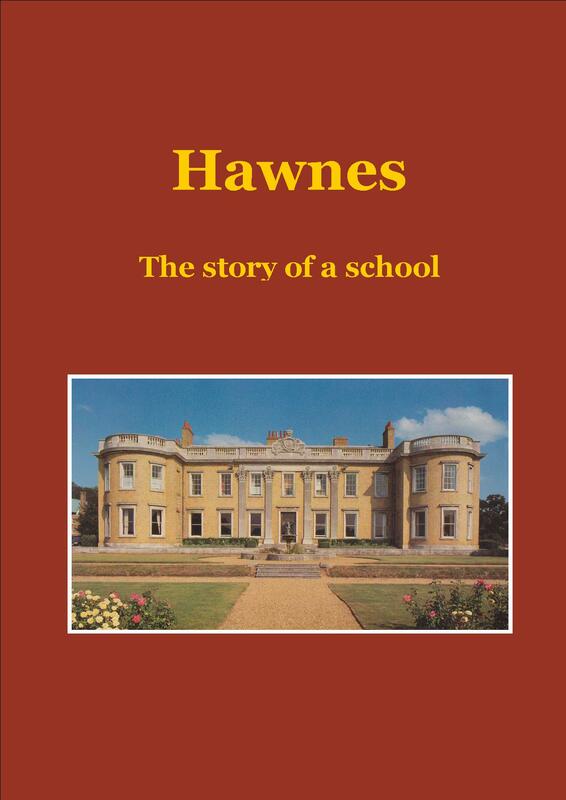 And Hawnes has its own FaceBook page - see the links page.